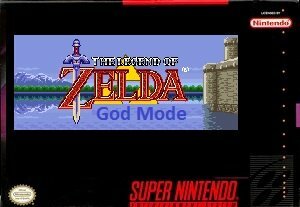 Zelda 3 God Mode is based on the SNES Game Zelda. This God mode version, is a collection of small hacks, which makes you invincible or gives you the Cane of Byrna. The god mode has two features: if you get hit, your energy will not be reduced. But you can still be defeated if falling down the pits. You are also defeated if the hit from an enemy is bigger than your current max health or sudden death. In such cases you will get the infinite automatic fairy. 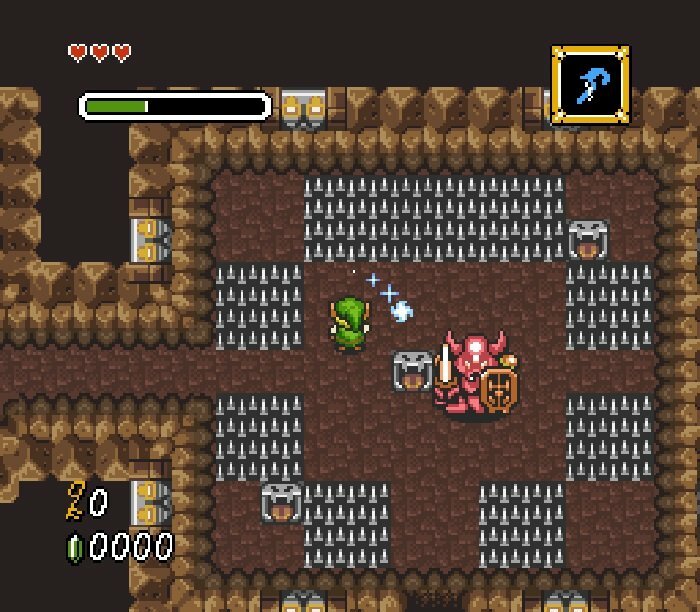 The byrna hack on the other hand will give you the cane of Byrna by default and the green magic auto-refill. The purpose of this hack is the same as with the god mode, it is just less powerful. 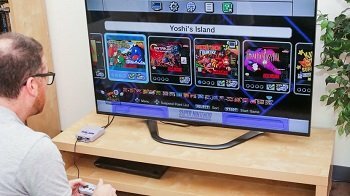 Question : Can I download and play Zelda 3 God Mode SNES ROM Hack? 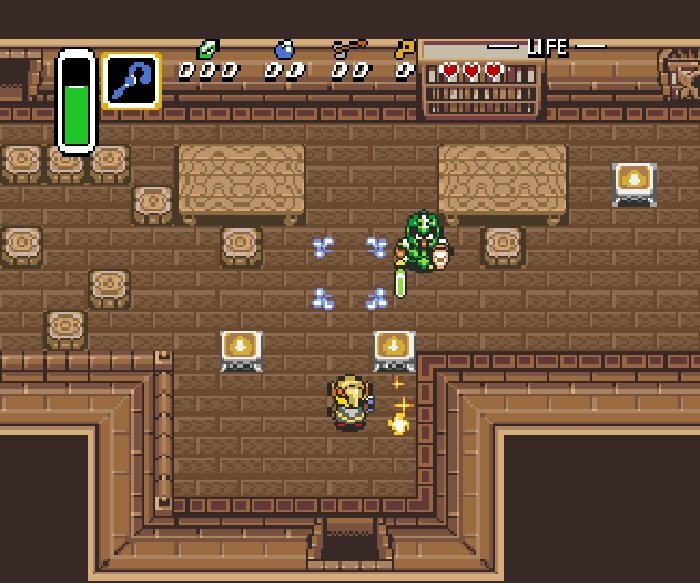 Answer : Yes 🙂 You can download Zelda 3 God Mode ROM from Here. The download links have been tested and are working at the time of posting this article, If you find the links don’t work please let me know by posting a comment below. 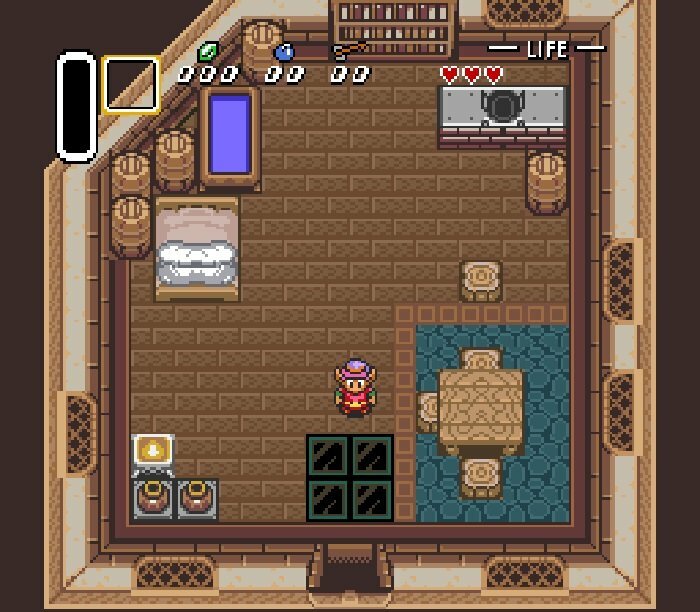 Question : What Emulator Shall I Use To Play Zelda 3 God Mode (ROM Hack)?